As you can tell from the packaging, I have one of the old packaging, and one of the latest packaging. Remember my earlier post about the Color Tattoos? Well, when I was writing that, I wanted to be sure that there was still the pink version. Until I took these pictures, I didn’t know that the packaging had changed. The formulation’s probably also changed, but because my older pot is, well, old, I can’t tell you if there is a difference. I can tell you that I am hooked on Tough as Taupe. It’s the perfect mid-tone taupe, with buildable opacity. You can use the eyeshadows with a brush – synthetic brushes, please. Natural bristles swallow the product and can become stained by it. – but I prefer my fingers. 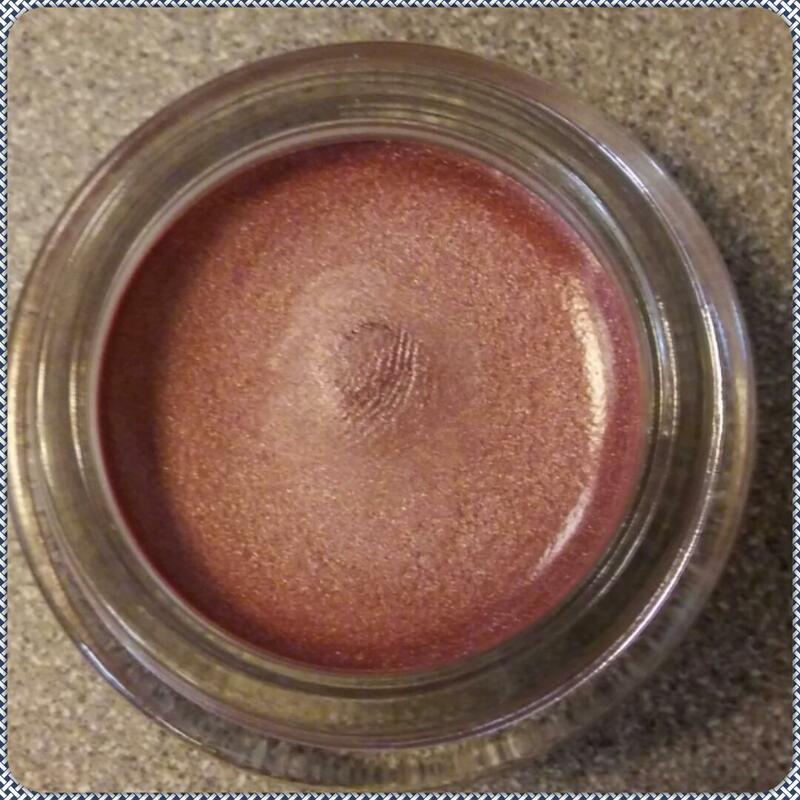 I’ve used it straight from the pot before, but if you have an old pot of cream shadow, I suggest working it on the back on your hand before applying it, as it softens the product and melts it into the skin better. I feel that the packaging was really good. It’s a screw cap lid, rather than one that you pop it off and close it. Screw caps tend to have a tighter closage than pop-off lids, so the product stays fresh longer. 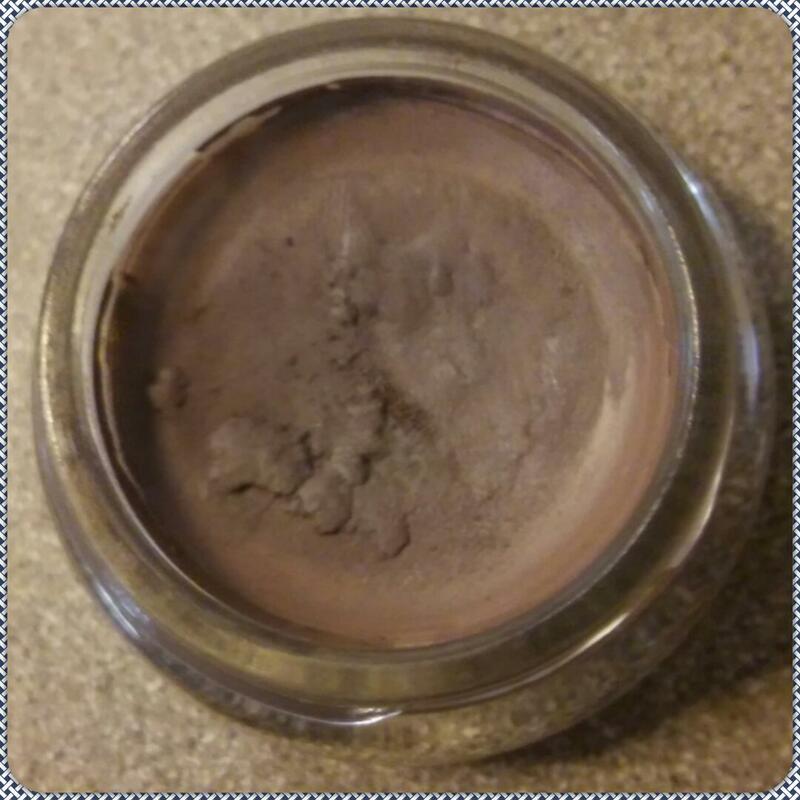 It’s why my taupe cream shadow has managed to hang on for the last eight months to a year, before I finally pulled it out to use. I used to have another colour, as I’ve talked about before, called Bold Gold. It was beautiful, but you don’t get that much of a chance to wear gold on a daily basis. Wish I’d kept it still, because it would’ve made a great golden highlighter. The only real problem I have with these are the fact that it’s made of glass. I have another eye product that is in a glass pot – the Topshop Gel Liner in Ink. It’s basically the Topshop Kohl Waterproof Liner in Ebony, but potted. The bottom corner fell apart when I dropped it on the floor from my bed. I would have preferred plastic, or even a clear lid. But this is a small gripe. I do have to tell you all that it is quite heavy, as it carries 4g of product, and can be quite substantial if you carry more than two or three of them. The clumped pieces in Taupe is a good indication of when it’s drying. I am trying my best to use it, but there’s a lot in the thing. Keep wanting to hit myself for grabbing the NYX High-Definition Eye Primer, rather than this. It works even under bronze colours, and creates an extra dimension to the look that surprised me. I might just do an updated cool smokey eye, which I came up with one day after I’d done the cool smokey eye. Before that post, I wasn’t that much of a fan of a cool, taupe grey smokey eye. I was also in a rush when I did the look, because my camcorder was overheating, and I only had one battery (the other is broken/cannot be used). 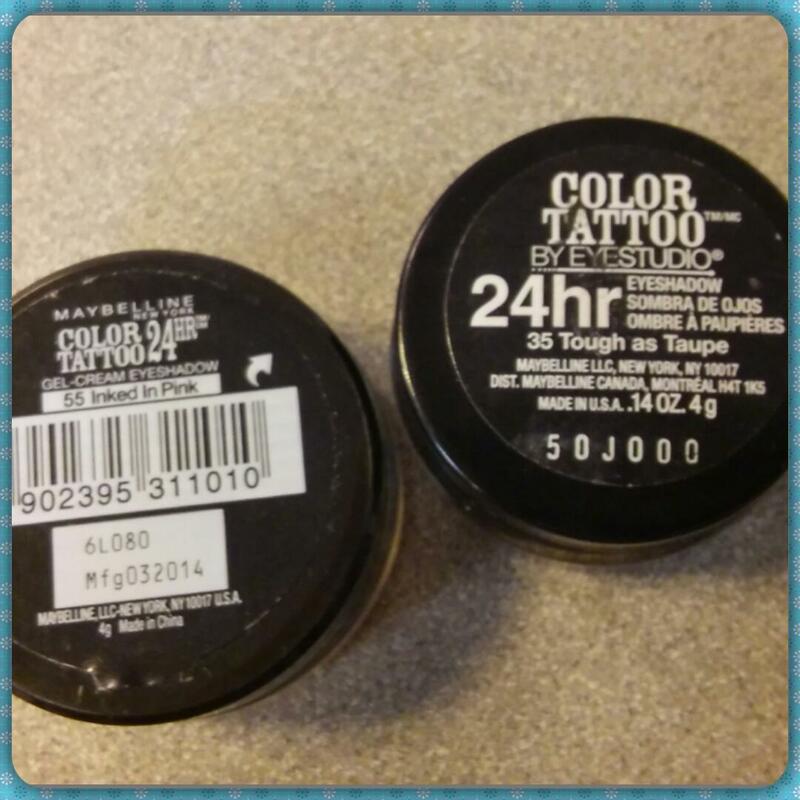 I used several other products too, some I was surprised by and fell back in love with. When I have time, maybe I’ll re-film it. I still really, really want to buy Bad to the Bronze, or even Audacious Asphalt. These colours are definitely good for day-to-day looks, even the ones I don’t have. Problem is, I already have the two colours in different formulas; Rhomlon Eyes, Lips & Cheek Pencil for the bronze, The Face Shop Make Me a Star Waterproof Liner in 06 Celebrity (although that one was more of a greenish glitter, whereas Audacious Asphalt is silver, grey microglitter’d) and Revlon Luxurious Colour Eyeliner in Pewter (not waterproof, but very pigmented. It is also a pretty storm grey.) for the Audacious Asphalt. I’m not too keen on the more colourful shadows, as I feel that they would get less play than I could give them. I admit, I do wear more out-there colours than most people (red, green, even orange smokey eyes being some of it), but for how stunning they are, I feel that they deserve someone who will always play with them. I highly recommend the colours that I’ve mentioned (even Bold Gold), for everyone to use. The pink and gold colours can be highlighters, eyeshadow and even lip colour. 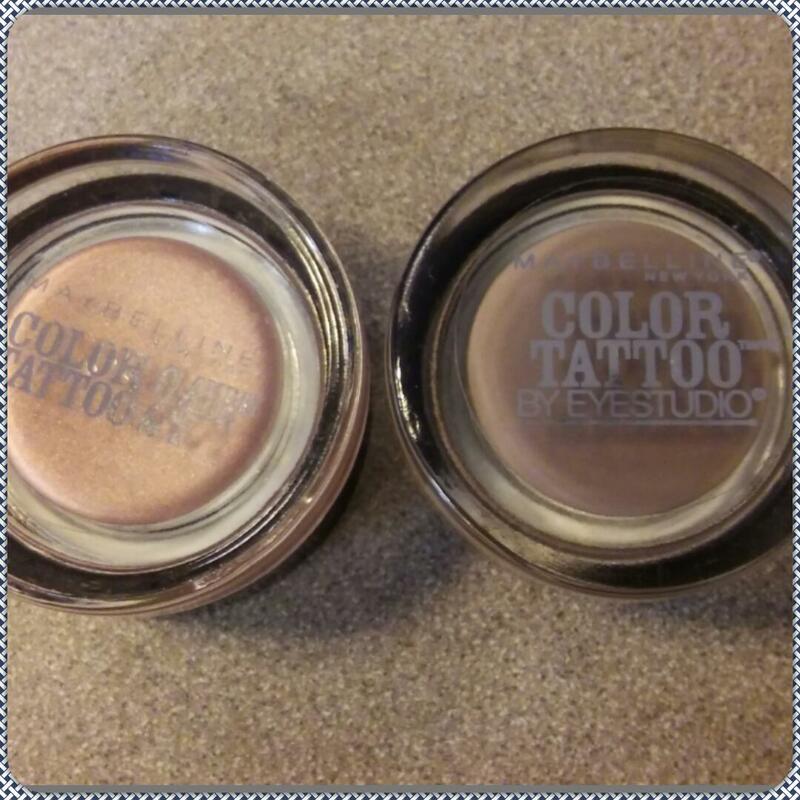 They are very multi-purpose, medium but buildable pigmentation, has a good range. The more colourful shades also have good pigmentation, but is less suitable for day to day usage.